A handcrafted pair of lever door handles in solid brass or steel. 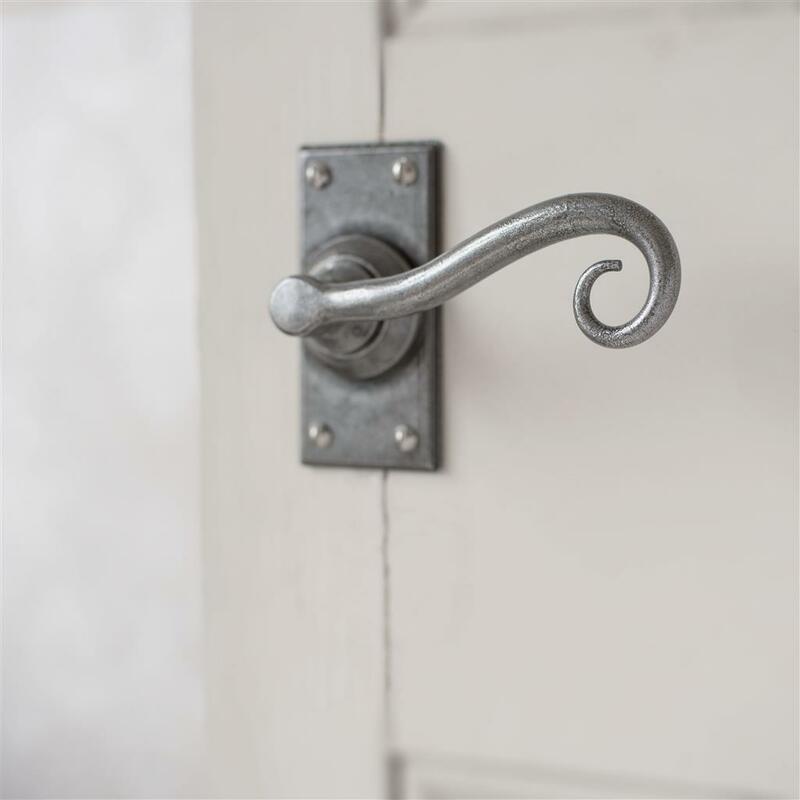 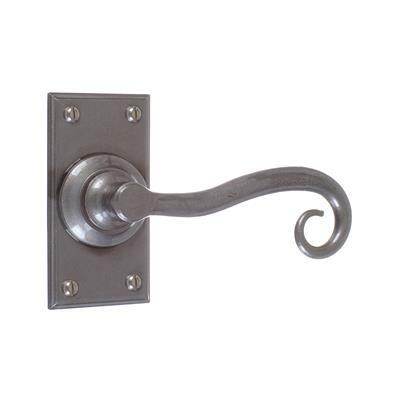 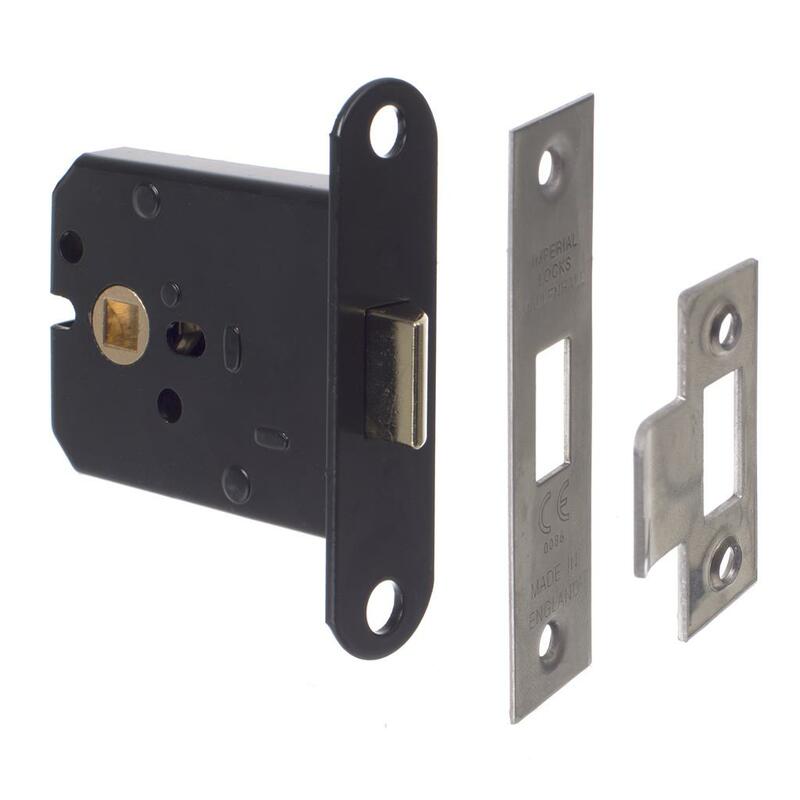 These handles are supplied in pairs with backplates, fixing screws and a spindle. 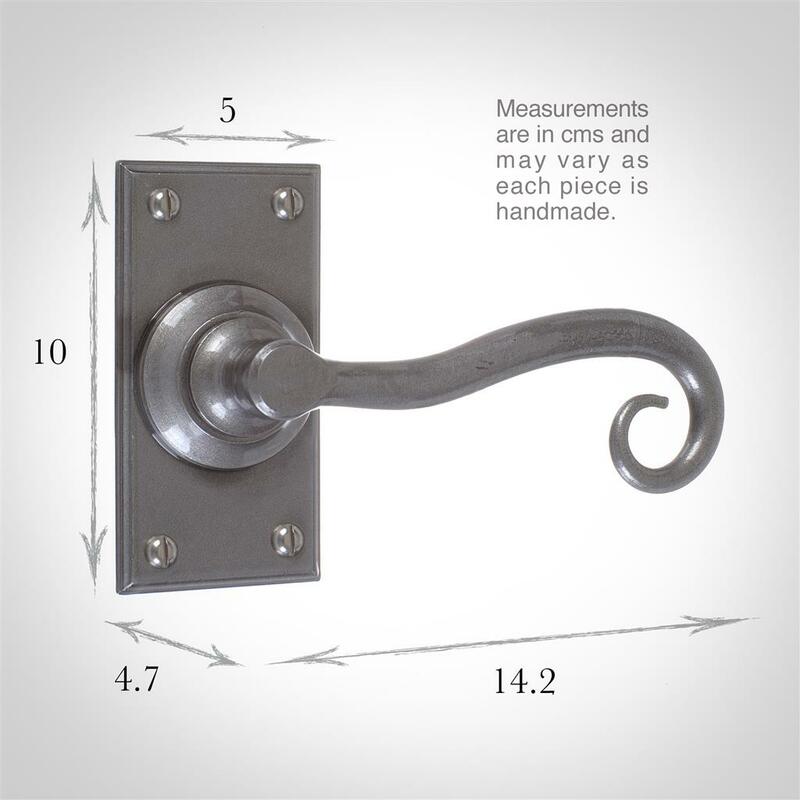 The simple scroll design is suitable for most interior styles.